Good news: This year, the number of monarch butterflies that migrated from Canada and the U.S. to winter in Mexico is more than double what it was last year. 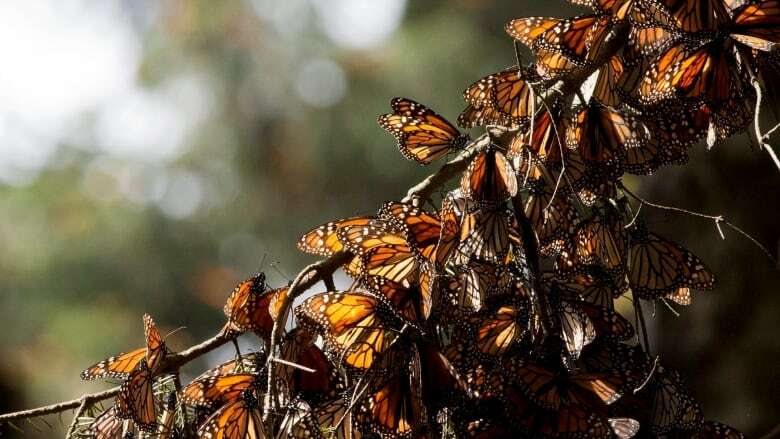 The population of monarch butterflies wintering in central Mexico is up 144 per cent over last year, experts said Wednesday. This winter, researchers found the butterflies occupying 6.05 hectares (14.95 acres) of pine and fir forests in the mountains of Michoacan and Mexico states. That's an increase from 2.48 hectares (6.12 acres) a year ago. This year's is the biggest measurement since the 2006-2007 period, Rhodes said. A low of just 0.67 hectares (1.66 acres) was recorded in 2013-2014. 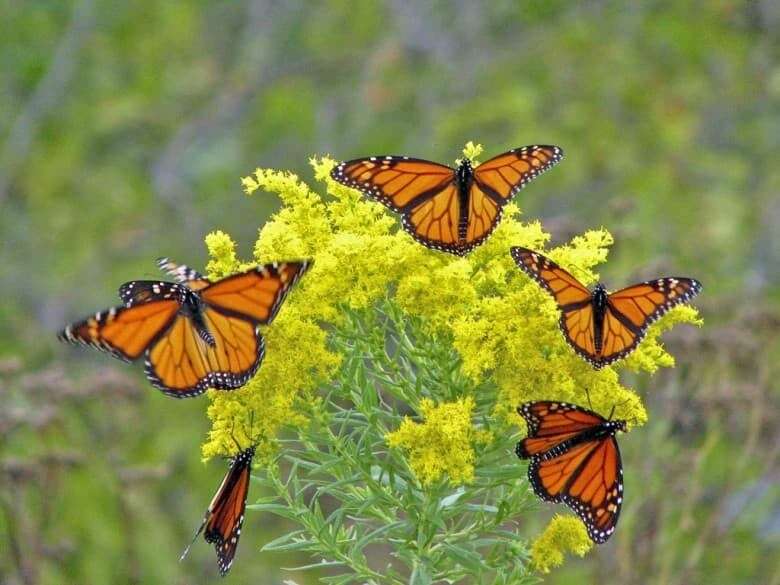 Scientists said the approximately 6 hectares (15-acres) coverage should be seen as a minimum for the viability of the migrating monarchs in the future.